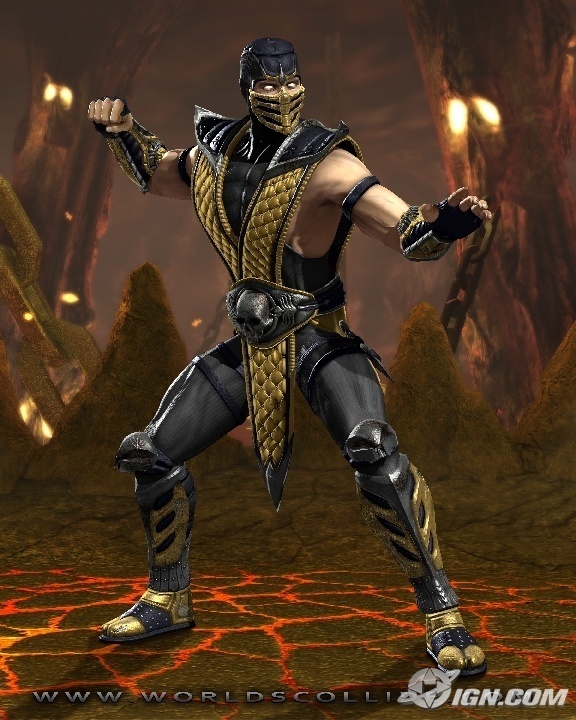 schorpioen, scorpion. . HD Wallpaper and background images in the Mortal Kombat club. This Mortal Kombat photo might contain borstplaat, auspiciën, egis, aegis, hip boot, thigh boot, pantserplaat, bepantsering, plaatpantser, armor plaat, harnas plaat, armor plating, plate armor, and plate pantser.